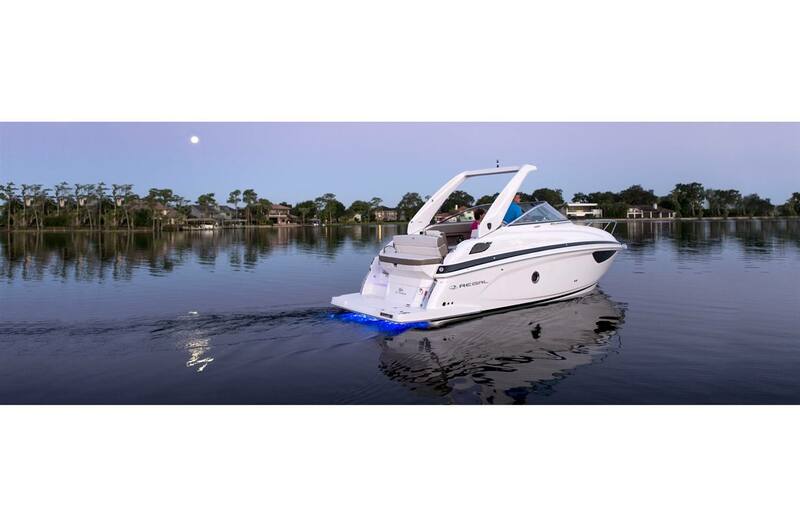 Take an extended trip on a new cruiser from South Austin Marine! 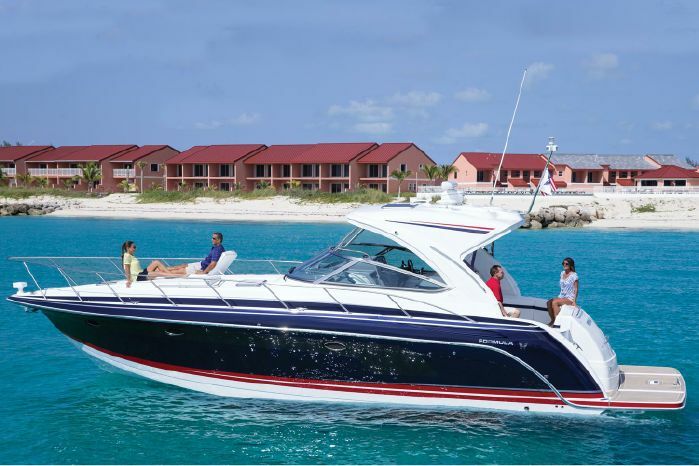 Offering the essentials of home, these boats let you stay out on the water longer. Featuring galleys, sleeping berths, and heads, these cruisers let you take the trips you've dreamed of. Stop into our Austin, TX location and see the cruiser we have for you!